Great Location ! 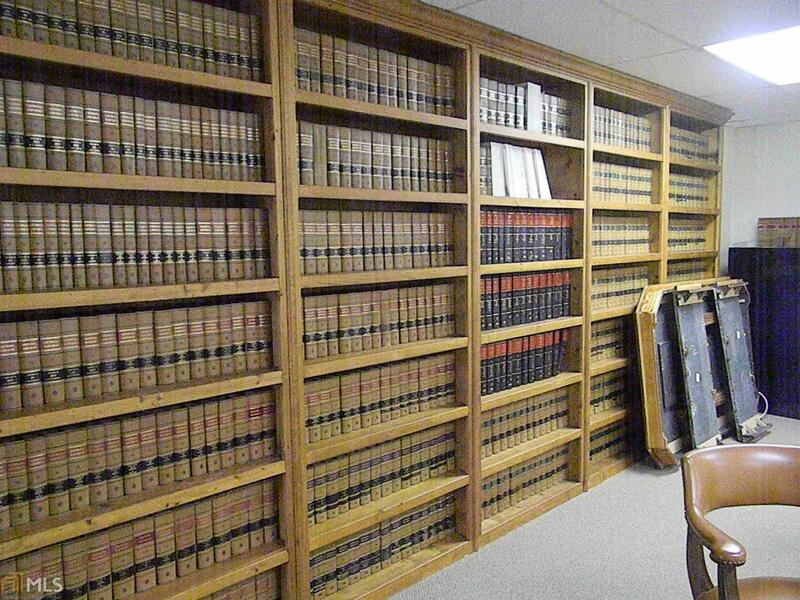 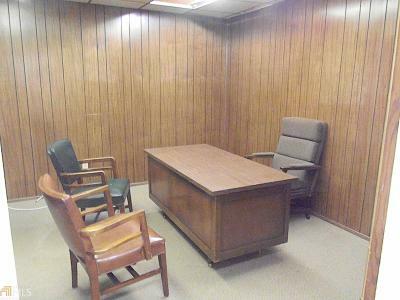 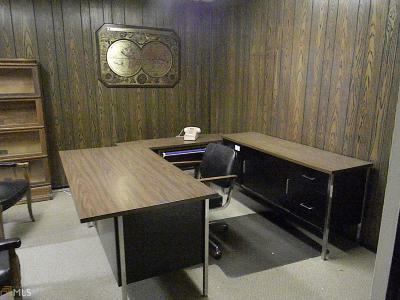 Perfect office for Attorney or Insurance. 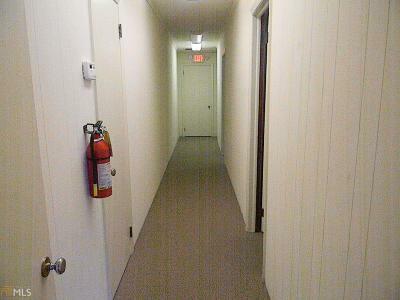 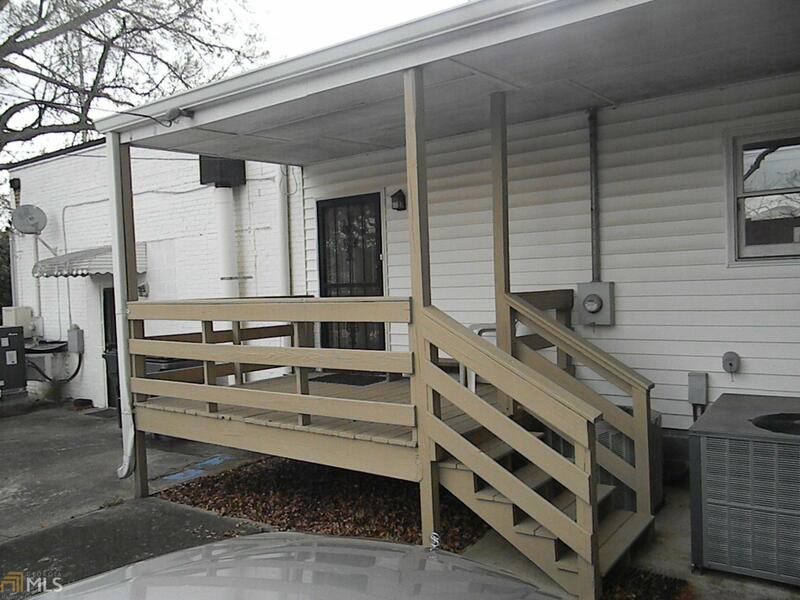 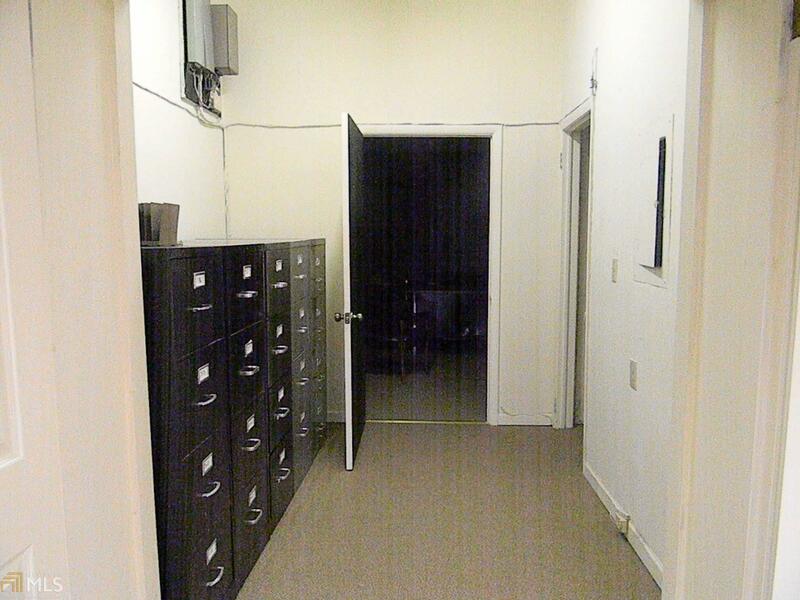 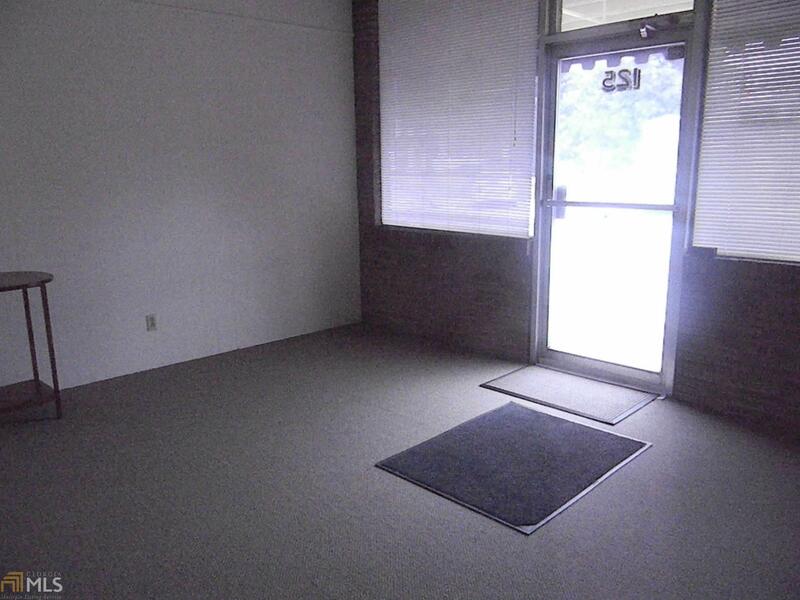 Walking distance to shopping and eatery&apos;s. Private parking lot located in rear of building. 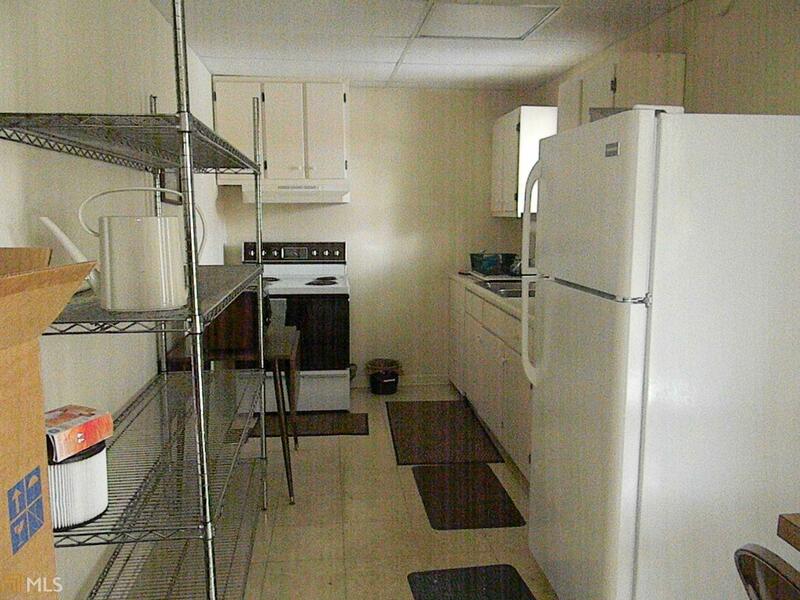 Comes with covered back porch, Huge conference room and small kitchen. 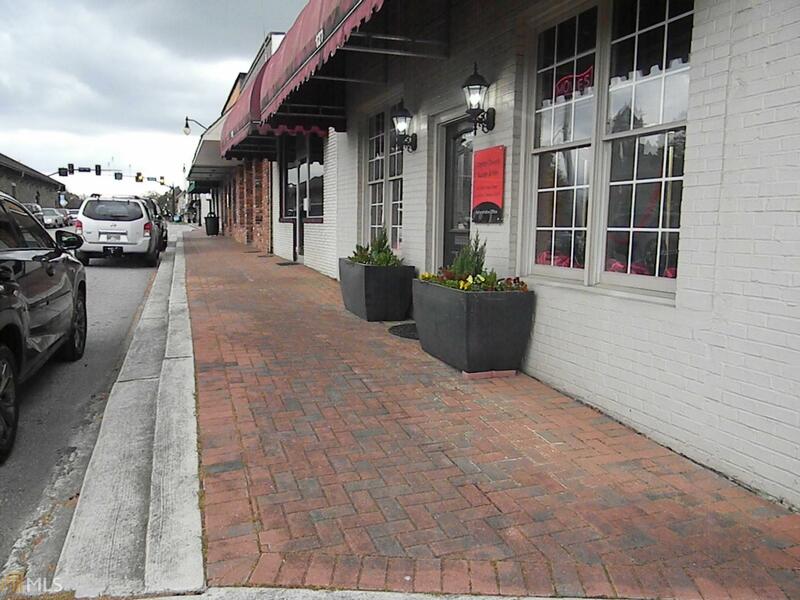 Plenty of street parking, located across from historic train depot. Would like to sell together with mls #8550761 or can be sold separate. 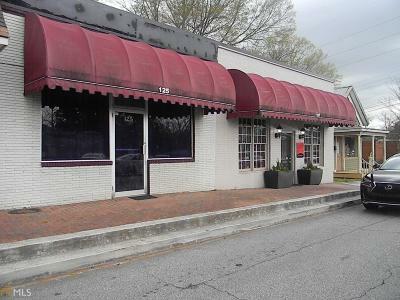 Outside Awnings are being replaced and upgraded. 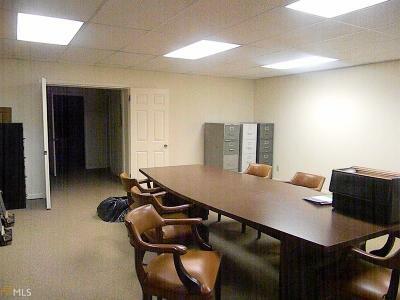 Directions: Gps N. Main Street Downtown Jonesboro Across From Train Depot And Next To Heritage Bank.